I worked with an SVP Account Director and an SVP Planner leading the following successful GM Oldsmobile brand efforts. For use as an effective incentive tool to secure new Oldsmobile purchasers. For use as a regional dealer sales tool. 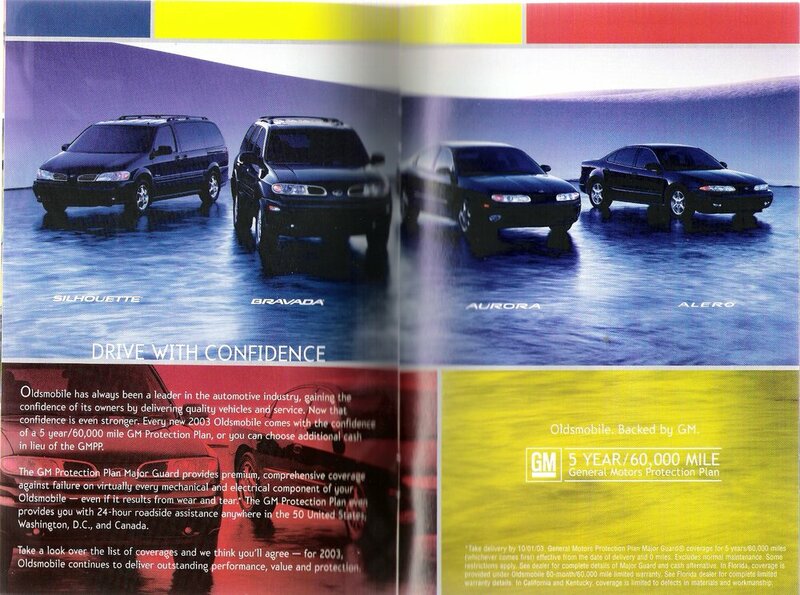 I led a variety of GM Oldsmobile print efforts - such as the GM Oldsmobile Bravada print ad featured below.